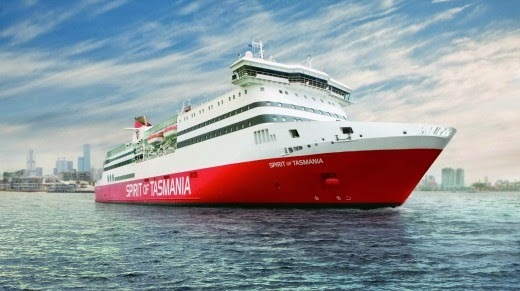 own modest sea crossing, from Melbourne to Tasmania. MacForbes Riesling, both from northern Tasmania. Anvers’ Chocolate Factory, in nearby LaTrobe (anvers-chocolate.com.au). Launceston, the Bass Strait keeping us company all the way. begging to jump onto your Instagram feed. on shop walls and the town’s rubbish bins garnished with penguin sculptures. 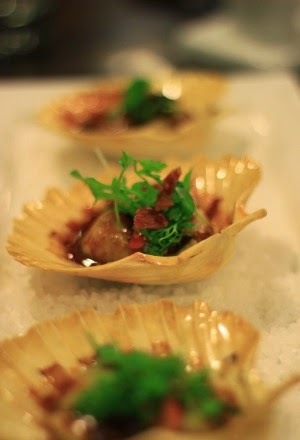 that the fat scallops are baked in a curry sauce so thick it’s almost rigid. with a peg dolly maker and a felt maker. visitors can turn their hand to making it on the frequent paper-making tours. 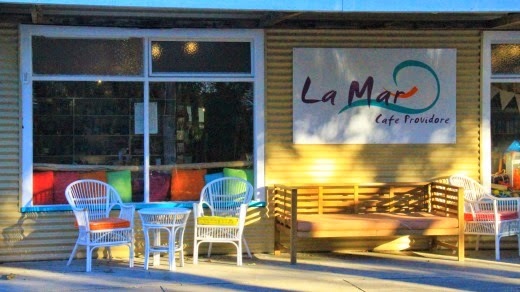 providing brisk business for the local tradies and real estate agents. cafes with a dash of city slickery. once again, and I’m going to finally hike in the Tarkine wilderness. a vast deluxe cabin with a double bed, right at the very front of the ship. write that list for the return journey. 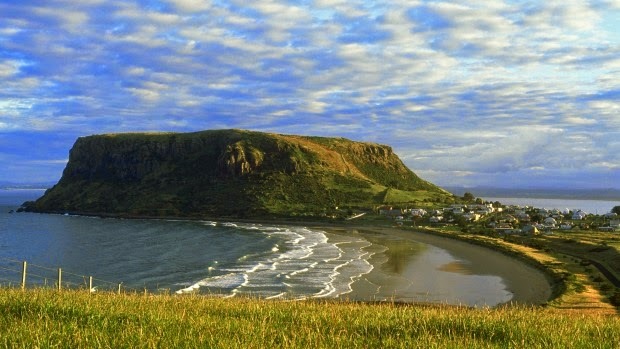 Dunes in Bridport costs from $190 a night. Phone (03) 6356 0094, see barnbougledunes.com.au. 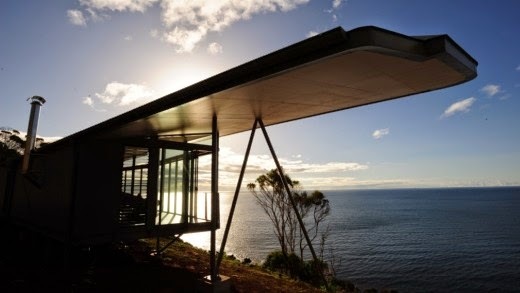 The Winged House at Table Cape costs from $360 a night, Table Cape. See thewingedhouse.com.au. Ikon Hotel, Burnie costs from $170 a night. Phone (03) 6432 4566, see ikonhotel.com.au. or the food review app, see tasmanianfoodguide.com.au. Workshop, Burnie, makersworkshop.com.au is a must-see. the most southerly point on the island. Distance: 148km. wilderness, via Waratah to the remote west coast. Distance: 180km. 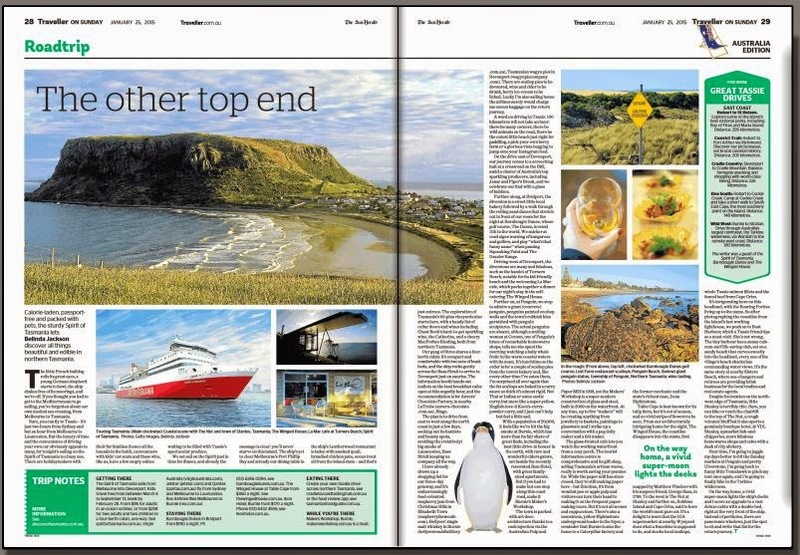 This feature by Belinda Jackson was published in the Sun-Herald’s Traveller section.